Does a pre workout make you stronger? If you’re wondering whether a pre workout makes you stronger, then you’re probably considering whether to try one of these supplements or not. 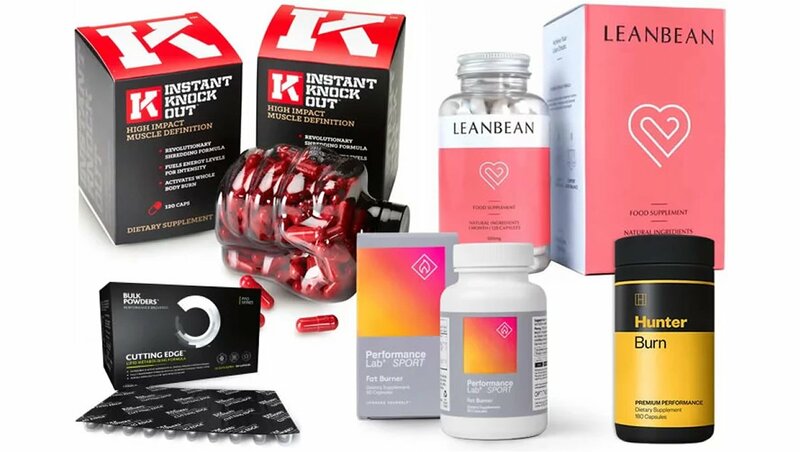 Pre workout supplements have become increasingly popular in recent years as people look to get the very most out of their time spent in the gym. But can a pre workout actually make you stronger? The answer to this question depends on a number of different factors – and we’re going to go through all of them in this article. 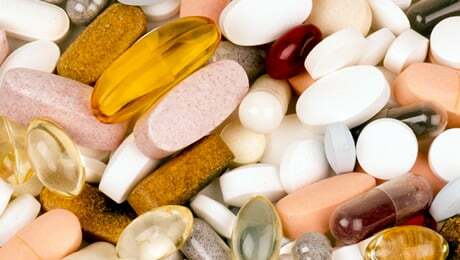 We going to take a close look at pre workout supplements, their benefits and downsides as we look to answer this question. • Why use a pre workout? • Does a pre workout make you stronger? • Are there any downsides to pre workouts? So, with the introductions out of the way, let’s start taking a closer look at pre workout supplements overall. You’re probably already familiar with pre workout supplements, but let’s take a quick look at the basic reasons for using one. Simply put, pre workouts are supplements which are designed to be consumed before hitting the gym or playing sport. The idea is that a pre workout will help to raise energy levels and improve stamina to help you perform at your best, whether it’s in the gym or on the soccer field. They usually use stimulants such as Caffeine, and (if it’s a good product) combine that with some natural herbal ingredients and amino acids to help support better exercise performance overall. Some pre workouts are also specifically formulated to help improve focus and your mental strength while playing sport or training. This is always good, as we all know that so much of overall performance can come down to your mindset. Many of the best pre workout supplements also use ingredients designed to improve blood flow to your muscles. This can leave your muscles looking bigger after a heavy gym session, and is also commonly known as a ‘muscle pump’. 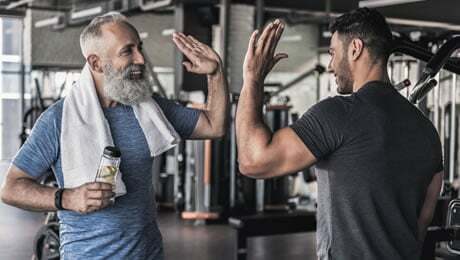 So, now that we’ve taken a basic look at pre workout supplements and what they’re used for, it’s time to answer the main question in this article – does a pre workout make you stronger? The simple answer to this question is yes, provided that you’re using a good quality pre workout supplement with the right ingredients. Most pre workout supplements contain at least a little bit of Caffeine. Caffeine is a popular stimulant that is known to increase energy levels and promote a wakeful state. However, there are also studies that show that supplementing with Caffeine can help to improve exercise performance. In fact, the study from 2006 pointed to an increase in upper-body strength in people who supplemented with a Caffeine-containing supplement. 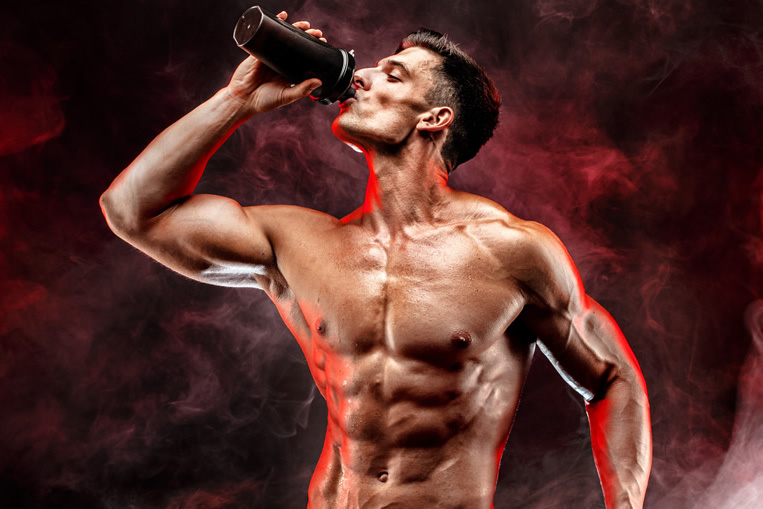 Another study from 2008 focused on people who took a supplement containing Caffeine, Branched Chain Amino Acids, Creatine, Taurine and Glucuronolactone. It found that taking this supplement before training resulted in enhanced acute exercise performance. Simply put, it helped the participants to increase the number of repetitions performed and the total volume of exercise. Creatine is another common ingredient used in pre workout supplements. 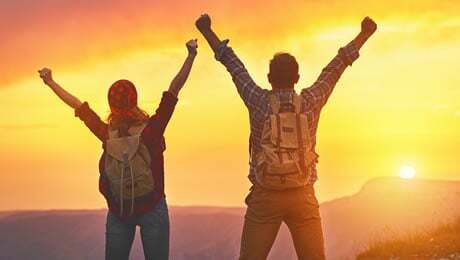 You’ve probably heard about it before as it’s one of the most well-researched supplement ingredients out there and has a range of benefits, including boosted exercise performance. Creatine is famous for being a supplement which could help to add lean muscle mass. But it can also be useful pre workout. 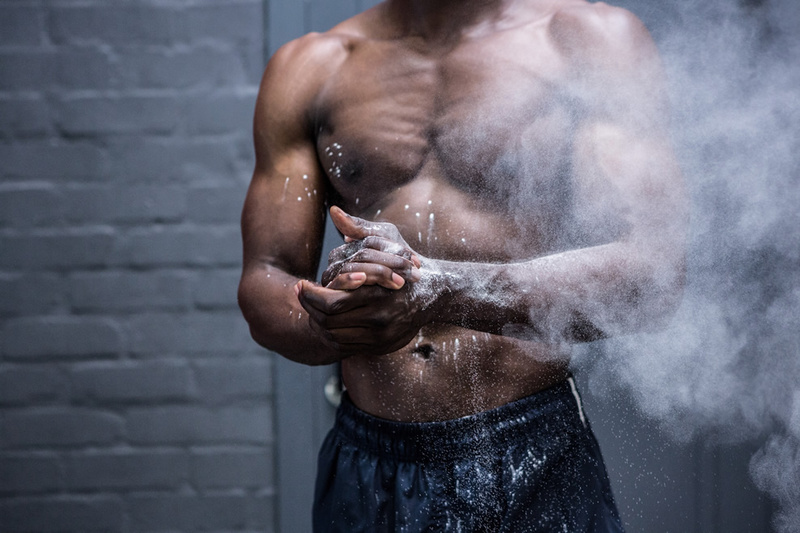 Studies have shown that supplementing with Creatine can help to reduce fatigue and tiredness, which is a considerable benefit if you’re looking to get the most out of your time spent at the gym. There are also plenty of studies which suggest that Creatine can help to boost energy output during high intensity exercise. To summarize, there are many ways that a pre workout supplement can make you stronger if it contains the correct ingredients. If you pick a pre workout that contains Creatine and Caffeine, then there is scientific evidence to suggest that it could help to make you stronger and help you to get the best out of your time spent in the gym. 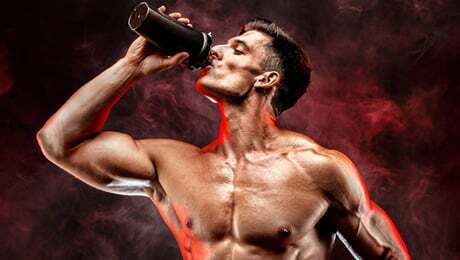 Are there any downsides to pre workouts? Pre workouts are one of the most common type of supplements used. They are generally safe and can be consumed by most people. But that doesn’t men that some people will experience side effects from certain products. 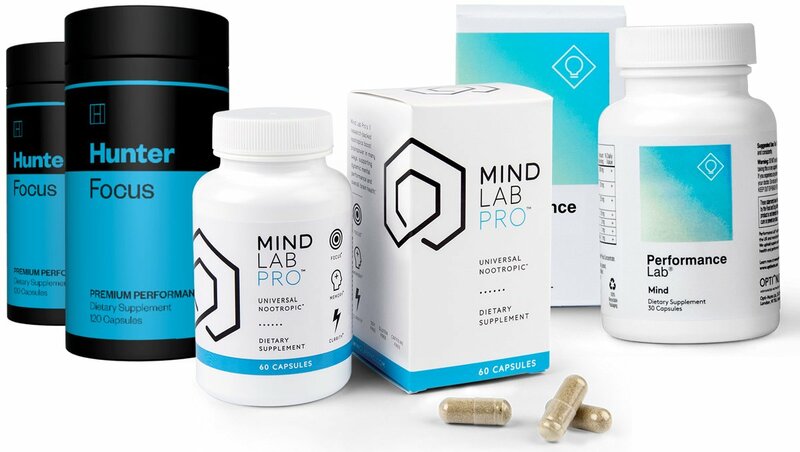 Before taking any new supplement for the first time, we always advise consulting your doctor and doing your own research into the ingredients. Some pre workouts contain loads of Caffeine to help boost energy levels. For this reason, and especially if you’re already consuming other Caffeinated drinks such as Coffee, it’s best to choose a pre workout with a smaller dose of Caffeine – or at least start with one to begin with. There are also some pre workout supplements that don’t contain any Caffeine at all. These would be a good choice if you’re sensitive to stimulants, but obviously they will not have benefits that Caffeine brings to the table. Before thinking about any kind of supplementation, you should always make sure that your diet and training regime are both on point. That means making sure that you’re sticking to a healthy and balanced nutrition plan, while also exercising regularly and getting plenty of rest. It’s common sense, but too many people turn to supplements before getting the basics right, and that only leads to disappointment. We also always recommend speaking to your doctor before thinking about trying any new supplement for the first time. That brings us to the end of our look at Pre Workouts and Strength. 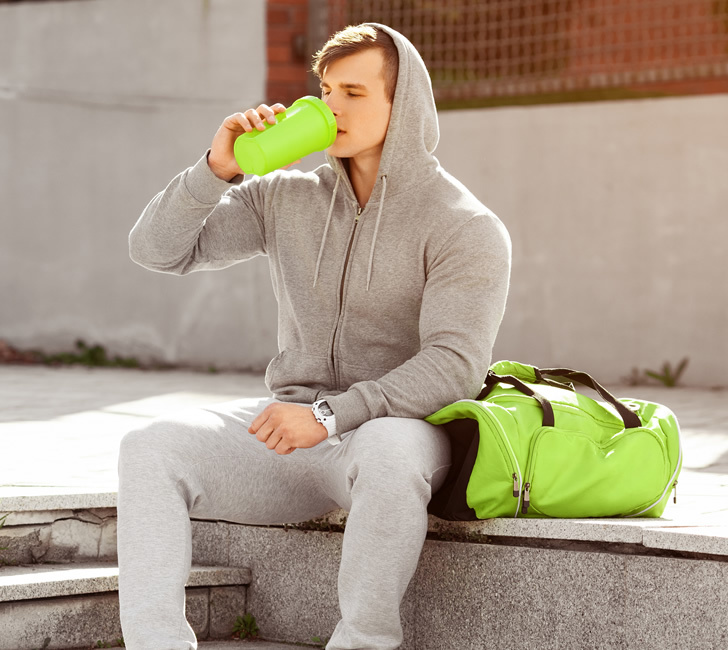 We’ve walked you through the basic things that you need to know about pre workout supplements, and also looked at some of the science behind certain ingredients such as Caffeine and Creatine. 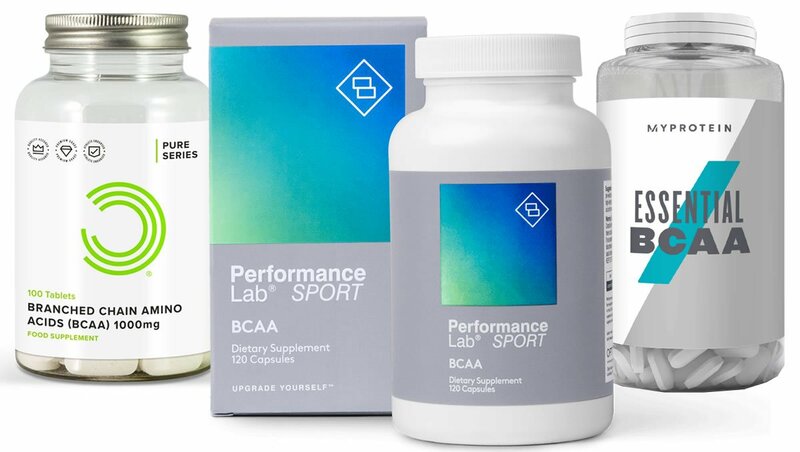 Simply put, these two ingredients have scientific evidence behind them to suggest that they can improve athletic performance, and therefore they could make you stronger in the gym. Pre workouts are especially useful for people who are looking to take their gym workouts to the next level and ensure that they are regularly ‘in the zone’ while lifting or playing sport. You can see our selection of the leading pre workout supplements on the market right now via the link shown below.